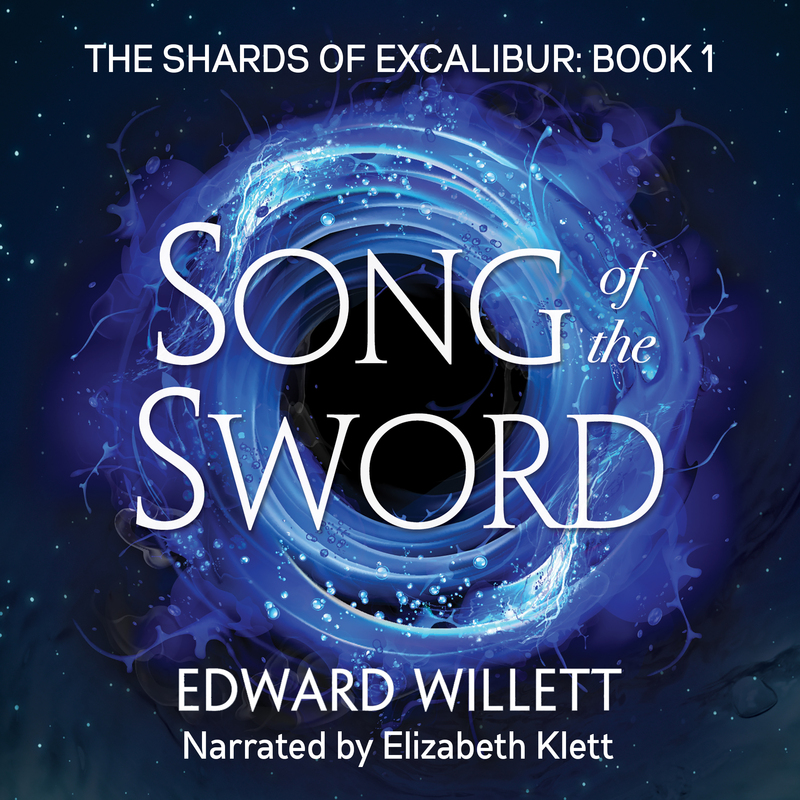 I’m thrilled to announce that Song of the Sword, book one in my Shards of Excalibur young adult fantasy series (published in print by Coteau Books) is now available through Audible.com as an audiobook, narrated by the talented Elizabeth Klett, who will be narrating the remaining four books in the series over the course of the year. Reading books out loud has long been a passion for Elizabeth Klett. 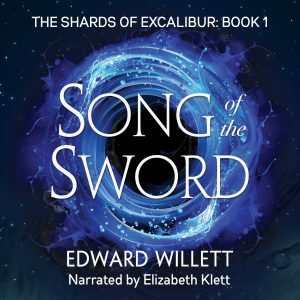 She has been a professional audiobook narrator since 2011, with over 100 titles available at Audible and elsewhere. She has been recording free audiobooks for LibriVox since 2007, and has produced over 60 solo recordings of novels, short stories, and poetry. 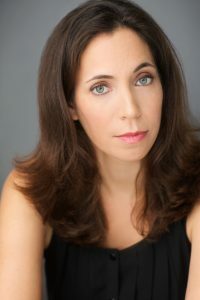 She can also be heard voicing various characters in audio dramas at The Online Stage, and reading poetry at Rhapsodize Audio. She lives in Houston, Texas.